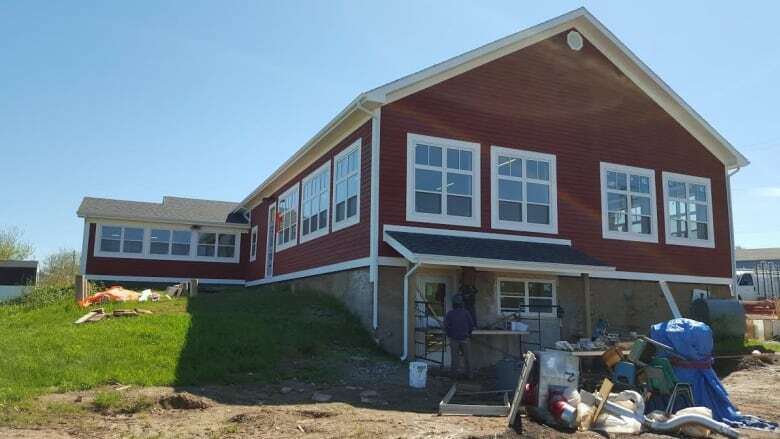 A former pub and coal mine pay office in Inverness, Cape Breton, has been transformed into a multi-tenant community centre with help from $1.2 million raised through the community's wildly successful Chase the Ace last year. Phase one of the renovation project is nearly finished. A number of groups worked together to transform the building near the waterfront into what they're calling the Inverness Community Leadership Centre. 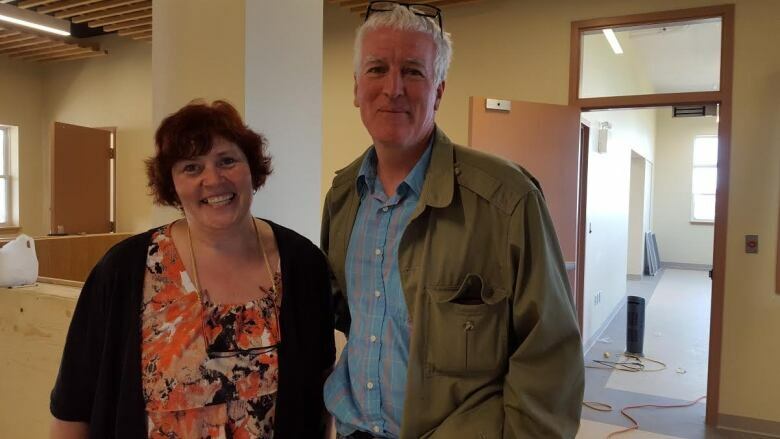 The Inverness Cottage Workshop was one of the beneficiaries of the Chase the Ace bounty. It offers vocational and social training to adults with intellectual disabilities, and includes a bakery, a used clothing centre and a market. Executive director Cindy O'Neill says the workshop will be the first tenant to move into the new space. "We needed a modern facility. We needed a place that was practical for our needs. We needed to be in the centre of the community and a part of the future as opposed to being on the outskirts," she said. O'Neill says the rest of the money for the renovation, about $2 million, came from the three levels of government and the community. Jim Mustard, who represents Inverness on county council, calls the new centre a "legacy of years of work" by the Cottage Workshop. "It's also a story of broadening the organizations that can come together, and really defining what the centre of the community is going to feel like in terms of a place that really creates value in people's lives and a sense of belonging." The Cottage Workshop closed its former premises last week, with clients and staff taking a two-week holiday before moving into the new building on June 22. Long-term plans for the centre include another addition to the building, which would house an early learning centre, a fitness centre, and a business hub, among other services. O'Neill says the second phase of improvements will involve an addition to the building and more services to the community. That work is expected to start next year, if the group can find another $1.5 million.